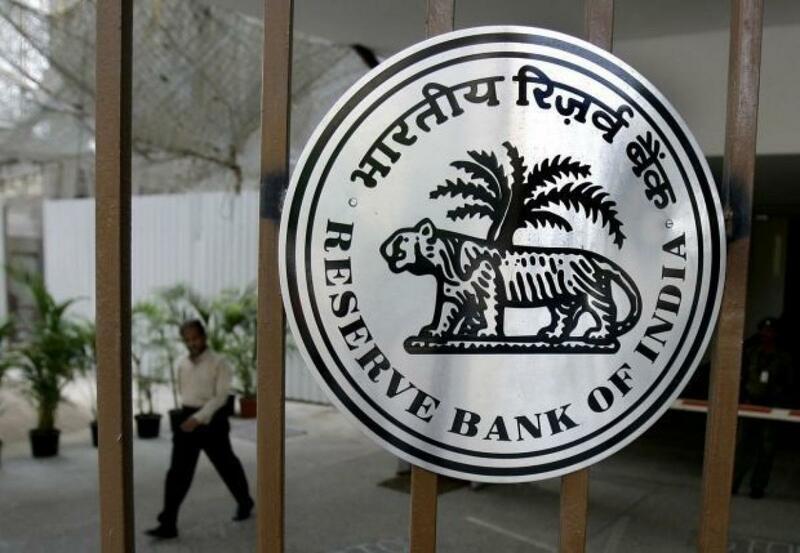 There is a better than even chance that the Reserve Bank of India (RBI) will cut interest rates at its policy meeting on September 29 thanks to inflation striking a record low, according to a Reuters poll, marking a shift in expectations from earlier. The median from survey of 21 economists showed a 60 percent chance that the central bank would cut its policy repo rate from 7.25 percent at the next meeting, whereas a previous poll in July had shown a move was more likely in the final three months of the year. Since then, India has released consumer price data for July that showed retail inflation at a record low of 3.78 percent, giving the RBI more room to ease policy. "We have fuel disinflation making a comeback all over again. Crude prices are back down," said Vishnu Varathan, senior economist at Mizuho Bank. But, he said the RBI would find it harder to cut interest rates later in the year, if the U.S. Federal Reserve delays raising interest rates, which it is expected to do. The median forecast given by 27 economists put year-on-year growth at 7.4 percent for the quarter, slowing from 7.5 percent in the January-March period. Other indicators and on-the-ground evidence suggest the economy is struggling, and there is growing impatience with Prime Minister Narendra Modi's government to implement more policies that can galvanise growth.